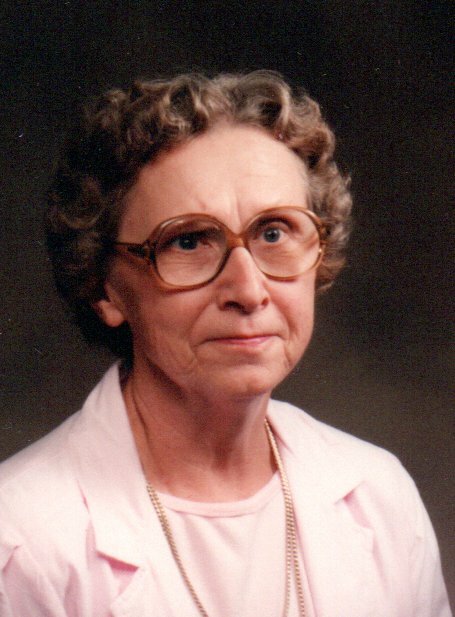 Lucille M. Orr, age 95 of Massillon, passed away Tuesday, April 9, 2019 at Aultman Hospital. She was born January 16, 1924, in Middleburg, Ohio, the daughter of Felix and Julia (Kinnen) Arnold. Lucille was a homemaker and enjoyed canning and gardening. She was a member of St. Mary Catholic Church and St. Mary Rosary Altar Society. Lucille is survived by son and daughter-in-law, Chester and Kathy Orr; daughters and sons-in-law, Bonnie and Shane Midcap, Kristie and Brian Jacobeen; daughter in law Kay Orr; grandchildren, Ryan, Erick, Heath, Ashley, Matthew, Luke, Leslie, Rhonda, Nicole, Melinda, Justin, Shane, Anna, and Emily; and 24 great-grandchildren. In addition to her parents she was preceded in death by husband, Charles Orr and sons Lester Orr and Timothy Orr. Calling hours will be held Sunday, April 14 at the Heitger Funeral Home, Massillon Chapel, 639 1st St NE from 2 P.M. to 4 P.M.
Funeral service will be held on Monday, April 15, 2019 at 1 P.M. at Heitger Funeral Home - Massillon Chapel with Fr. Edward Gretchko officiating. Burial to follow the service at Sunset Hills Memory Gardens in North Canton.